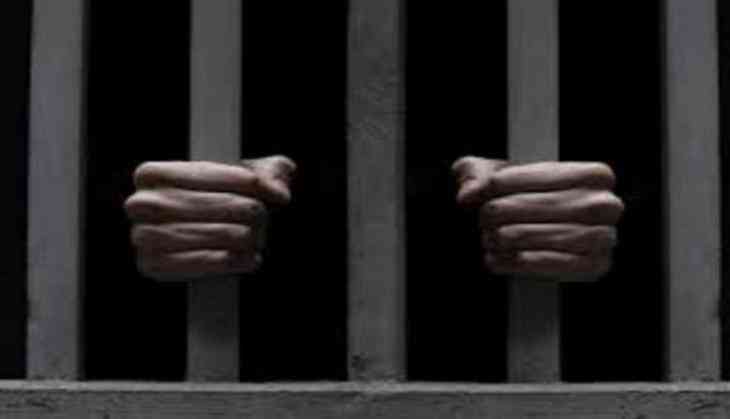 Former Rashtriya Janata Dal (RJD) MP Prabhunath Singh was on Thursday convicted by the Hazaribagh Court in connection with the 1995 Ashok Singh murder case. The quantum of sentence will be announced on May 23. The case was related to the murder of Saaran's district Masrakh constituency MLA Ashok Singh, who was shot dead at his residence in 1995. Along with Prabhunath, his brother Deenanath Singh is also an accused. During the investigation, names of Prabhunath's relatives Kedar Singh, Ritesh Singh and Sudhir Singh also surfaced. In 1997, the Patna High Court transferred the case from Patna to Hazaribagh. Prabhunath Singh is former MP and MLA from Maharajganj and Masrakh.